Recipe Review – Food from Home blog! 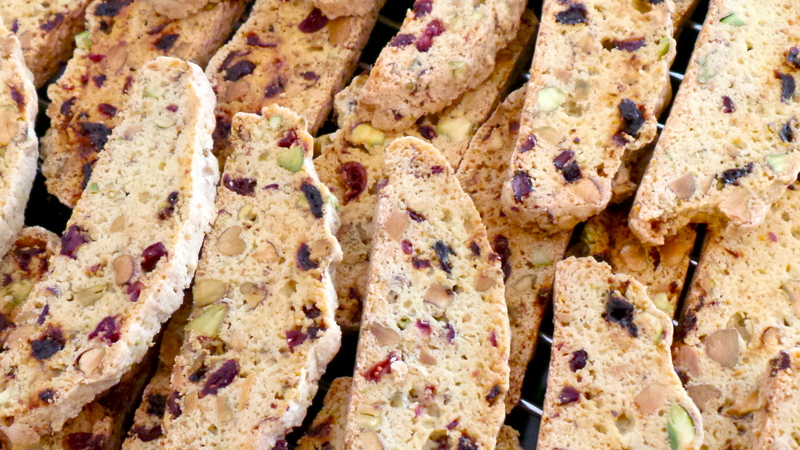 More and more I look at these biscotti I am reminded that the festive season is quickly descending upon us. With all those flecks of red and green it must only mean one thing “Christmas”. Maybe I have found a wonderful solutions for the gift giving season. A gift from home to treat the taste buds for friends and colleagues to enjoy. “That little something that means so very much, a gift from the oven is a gift from the heart”. I have always maintained that my desire to bake has always been fuelled by the need to share, create something delicious and enjoy it with friends and family. Mix together the flour, baking powder and sugar in a bowl and add the eggs slowly to make a dough. Knead the mixture gently and then separate and roll into two logs. Place on a lined baking tray and bake for 25 minutes in the preheated oven. Cool slightly and cut into 1-2cm thick slices. Reduce the heat of the oven to 150C return to the tray to the oven and bake for another 10-15 minutes, turn each biscotti over and continue to bake for another 10-15 minutes until golden-brown. 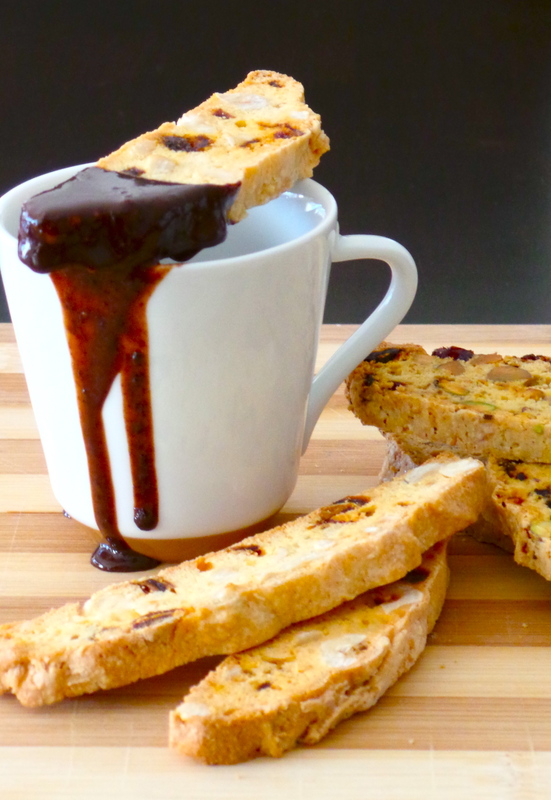 Serve the hot chocolate sauce in a cup with the biscotti on the side to dunk in. *Note: The biscotti batter may look a little wet. To shape the batter wet your hands a little to stop the dough from sticking and shape in a log. 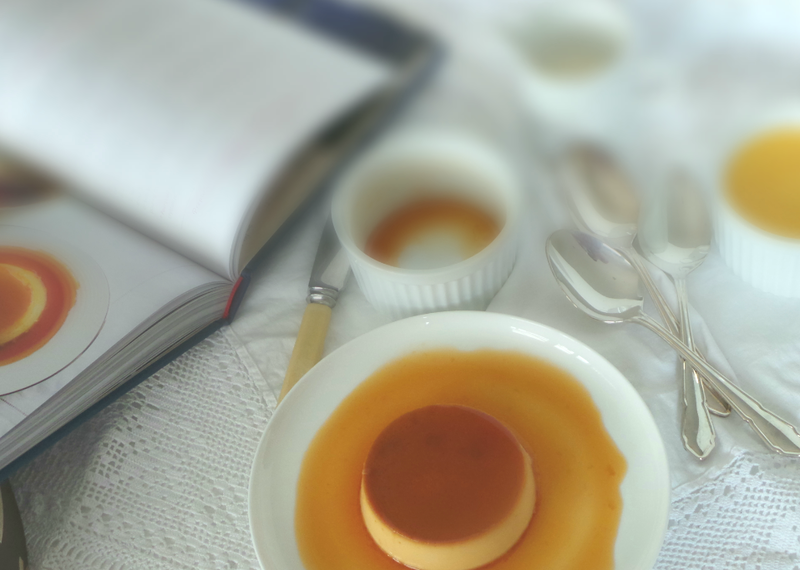 Having had so much success with Merry Berry’s Creme Caramel recipe I thought it would only be fair to test one of Paul’s recipes and Im so glad I did its simply wonderful. 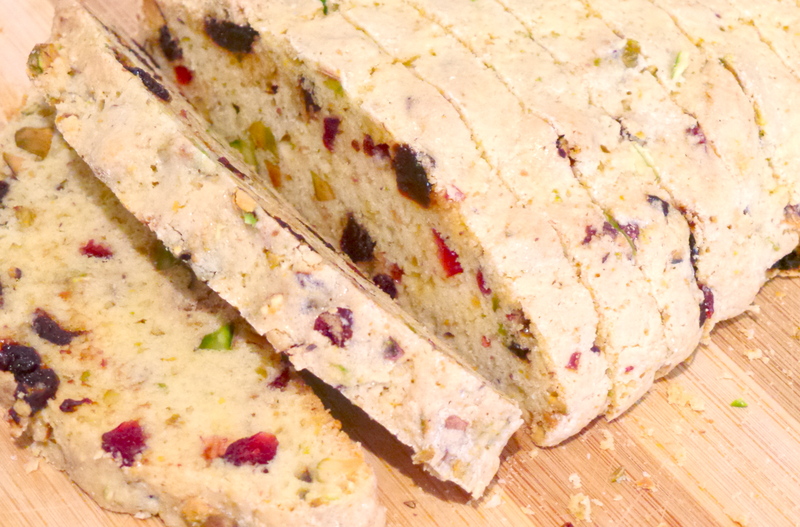 The Biscotti has all the flavour of freshly roasted nuts and an abundance of sugar to satisfy any sweet tooth. Do I dare to say that I have made a few little changes to the original recipe but without any disruption to the value of satisfaction. Another recipe keeper! Im sure that the last time I made this beautiful baked custard I was nine years younger. Why did I wait so long? While watching another wonderful episode of “The Great British Bake Off” the technical bake was Merry Berry’s very own Creme Caramel put to the test by the unsuspecting home bakers. Im sure they only had about two hours to complete this bake which can be achieved but realistically to achieve the best result and following Merry’s recipe as she has suggested leaving the Creme Caramel to set and cool completely overnight…..a far cry from the two hour limit given to the stressed contestants but then these are the perils of reality TV! Lets do this step by step. 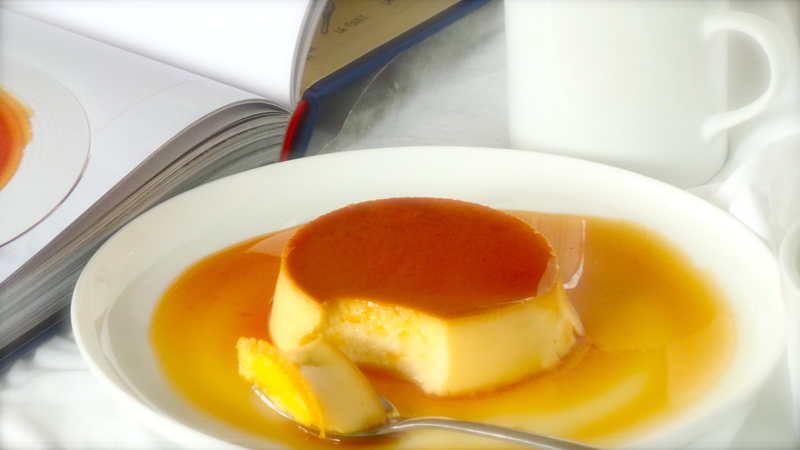 Mary Berry’s simple step-by-step guide to the perfect crème caramel. you will need 6 x size 1 (150ml/¼ pint) ramekins. 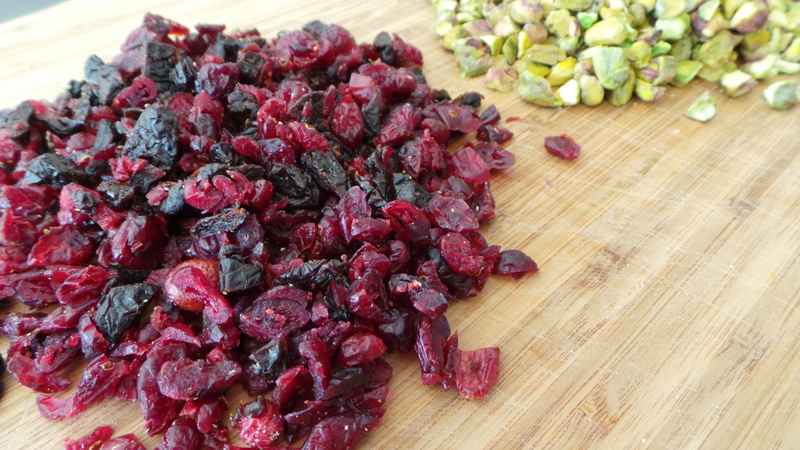 Pour the sugar and six tablespoons of water into a clean stainless steel pan. To serve, loosen the sides of the custard by tipping the ramekin and loosen with a small palette knife round the edges. Place a serving dish on top of the ramekin and turn upside down. Well I have to say that Mary’s recipe is a winner, and I have even added it to my list of favourites and Im sure it’s not going to be another nine years before I make it again. The custard is just velvety smooth and not to sweet but the caramel makes up for it and I love that!